Features: Weatherproof design, Easy to assemble, Fascinating look. 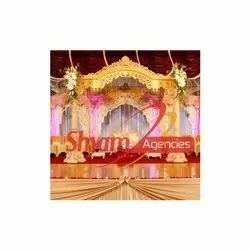 Mandap Ceremony holds utmost importance on the day of the wedding. This is because all the significant rituals are performed during the mandap ceremony. In India, weddings take place in accordance with the age old customs and traditions. 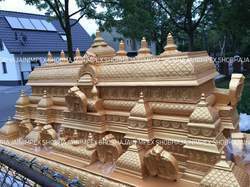 We provide very innovative designs and decorations for Vidhi Mandap / Chauri decoration.